Ratings for Fox's "Empire" dropped dramatically when the show returned from a hiatus last week. 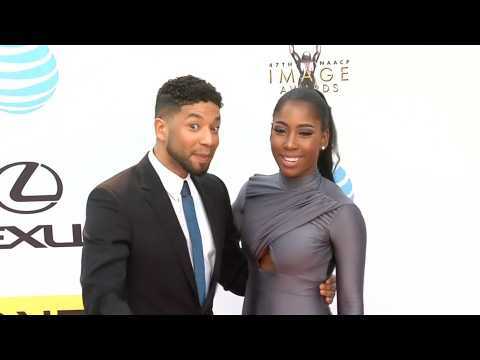 According to Business Insider, it was the first new episode to air following actor Jussie Smollett's arrest. However, Nielsen ratings clocked just 4 million viewers-- 13% down from the last episode in December, and 35% from the comparable premiere last year. 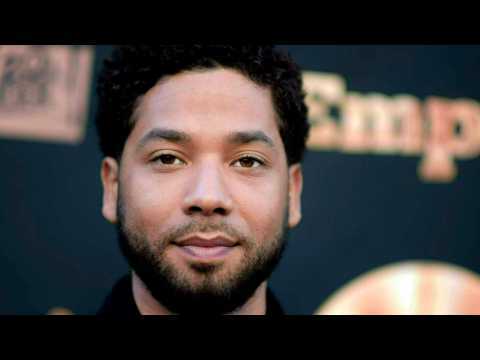 Smollett was arrested when Chicago police determined the actor had staged a racist, homophobic assault on himself as a publicity stunt. Jussie Smollet has reportedly been dropped from a project to support LGBTQ charities following his arrest. Jussie Smollett’s lawyers have claimed the actor has been "betrayed" by the legal system following his arrest.